Hyderabad certainly comes on the top of the list when we talk about the old cities that grace our country. 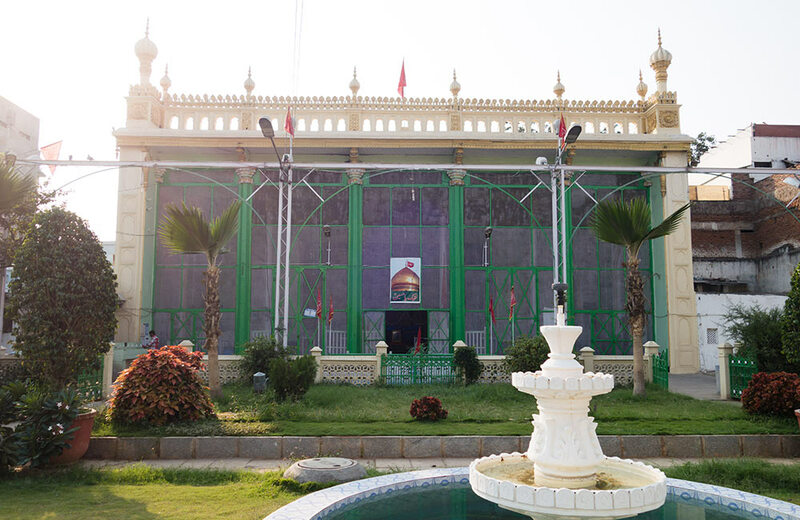 Boasting a rich culture that dates right back to the Nizami era, this place is full of wonders for travelers and locals alike. However, that is not all that the City of Pearls is known for. It is also famous for the wonderful experiences that people have in the place. However, if you want to have an out-of-the-box experience, we suggest you go off the beaten path. Here, we have a list of some offbeat things to do in Hyderabad. Who doesn’t love art? 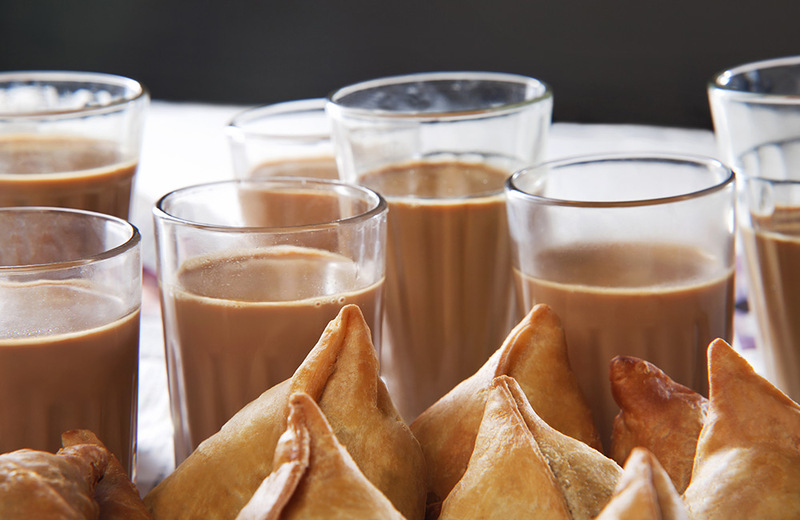 And who doesn’t love chai? Well, it is time to combine them both when you arrive at Lamakaan. 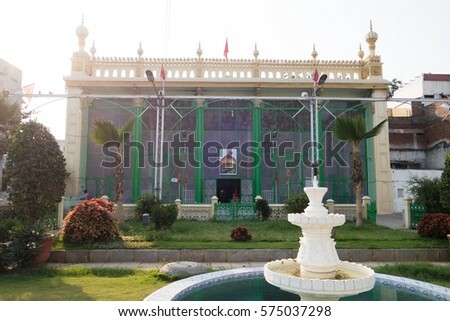 This happening cultural space in the Banjara Hills area is one of the best offbeat places to visit in Hyderabad. The place serves Orissa-style tea and delicious samosas which you can gulp down while you enjoy the beautiful works of art. Come here on regular days to enjoy plays and other theatrical arts to have a true sense of the culture of Hyderabad. What comes to mind when we say the word ‘big screen’? Well, people anywhere else would say a movie theater. But, for people in Hyderabad, big screen literally means ‘Big Screen’. For movie lovers in Hyderabad, there is just one place to go when you want to enjoy movies on the big screen. 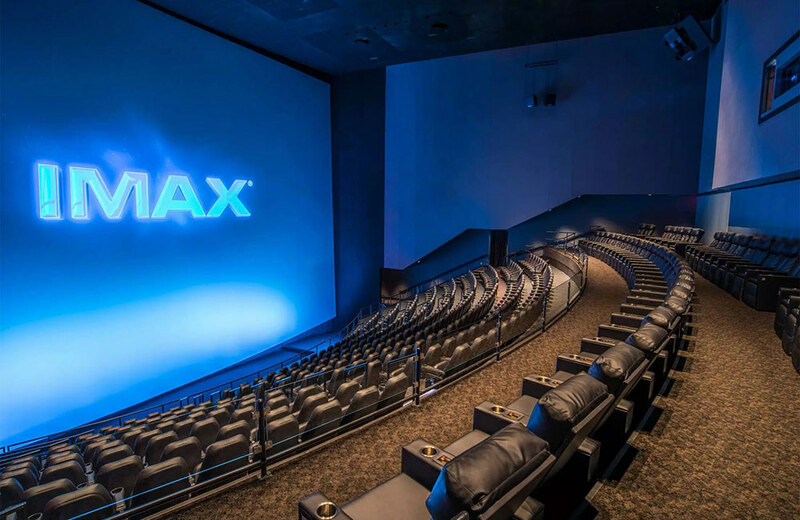 Head to the IMAX cinemas in Hyderabad and enjoy movies like never before. Now, who wouldn’t want to try that, right? 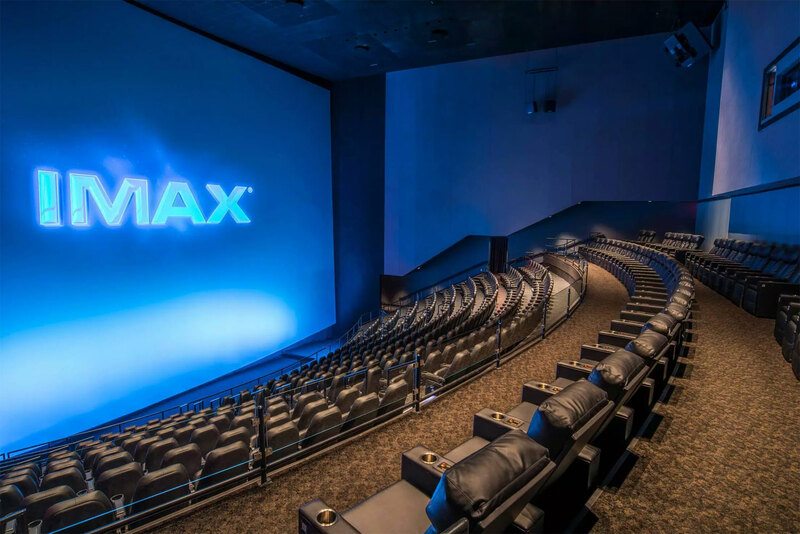 The IMAX screens are literally the largest ones in the entire country, people, so you might not want to miss it. 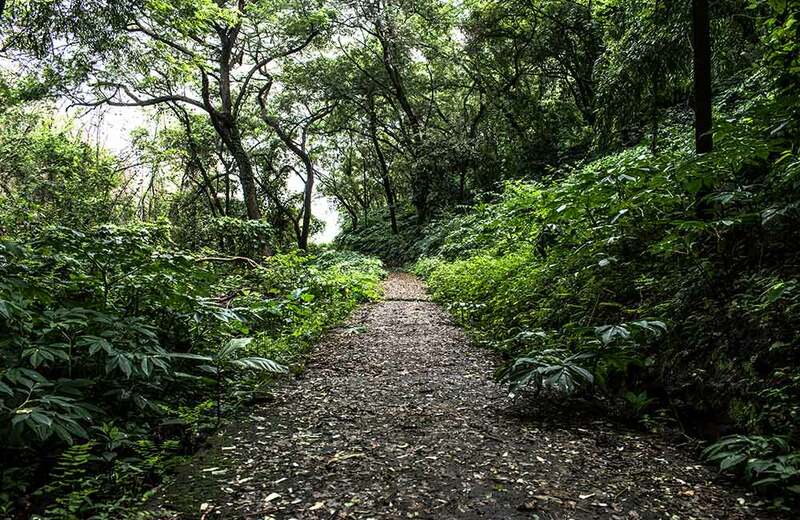 For those who want a break from navigating the urban traffic in the city, the heritage walks are the perfect solution. Why not enjoy the view of the famous heritage sites that are in Hyderabad? All you have to do is book your tickets with any agency or even Telangana tourism department, and you are all set. 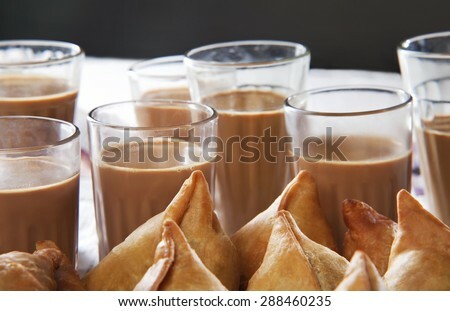 There is no fixed time to have some chai. 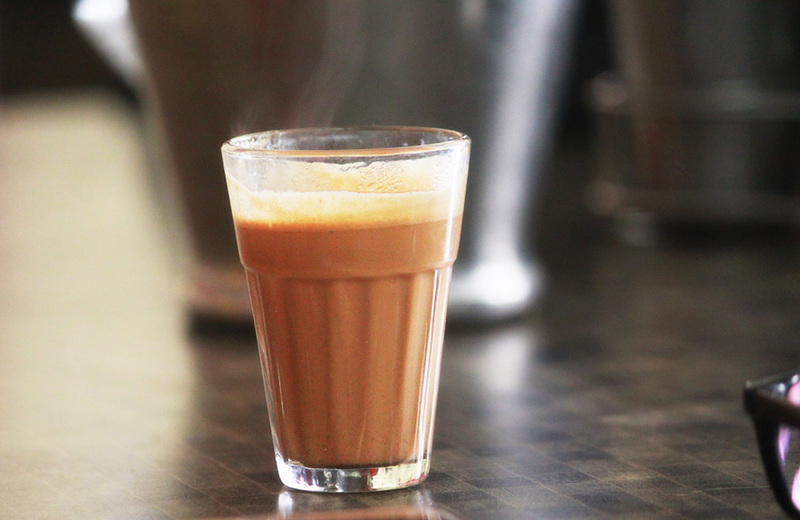 If you are in Hyderabad, then trotting off to Prince Hotel to have a cup of delicious elaichiwali chai (cardamom-infused tea)will be one of the most offbeat and unique experiences of your life. 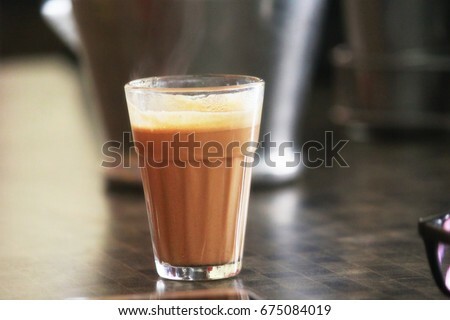 In a world, where pubs and clubs dominate the nightlife, this place still remains crowded with people till midnight, who come here for the delicious and refreshing chai. 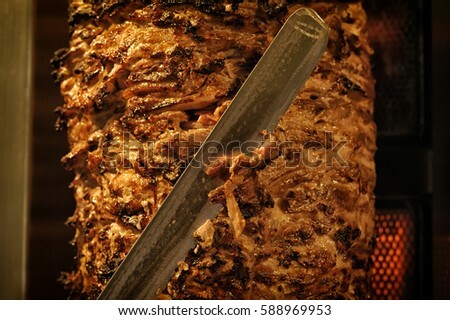 Wonder what to eat when you are having meat cravings and that too in the middle of the night? 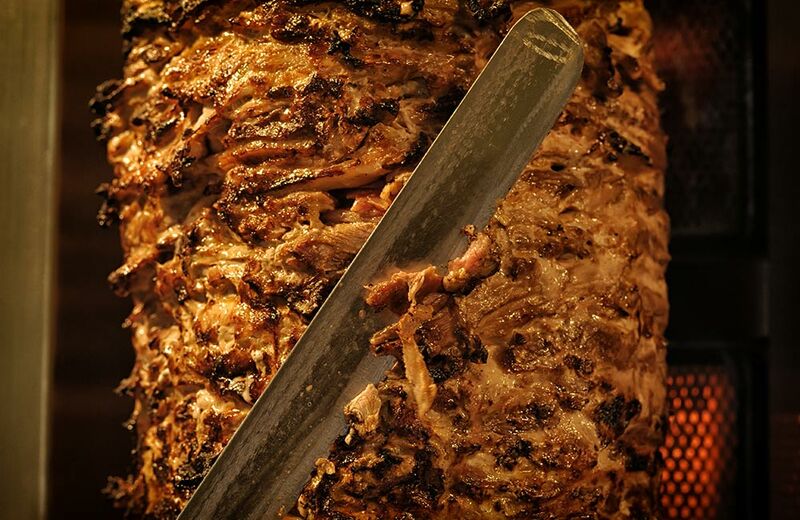 Chuck all the late-night pubs, and go to Tolichowki for some of the best shawarmas of your entire life. 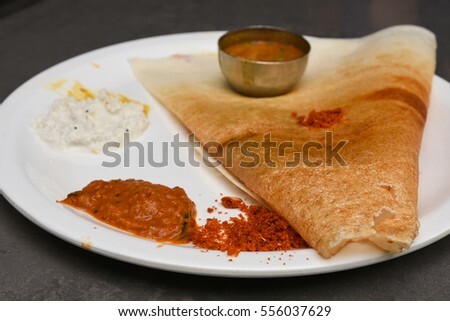 The place is cheap as hell, and you will get a bite there for just ₹ 70. What more could one possibly want, right? For the perfect late-night snacks, this is the place to go to. 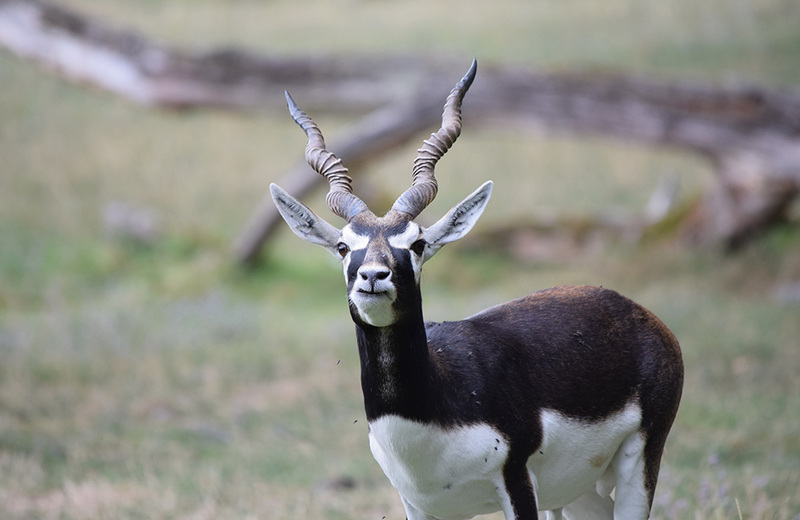 An underrated but incredible place in the city of Hyderabad is the Deer Park. 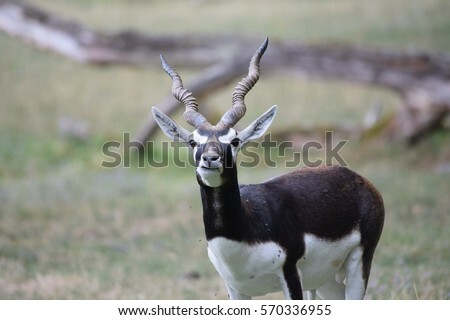 This place is a delight for people, who want to learn all they can about the animal. Situated near Vanasthalipuram, the location has lots of greenery; hence, perfect for those who want some refreshing time. Among the animals you can see here are back bucks, cheetahs and boars. 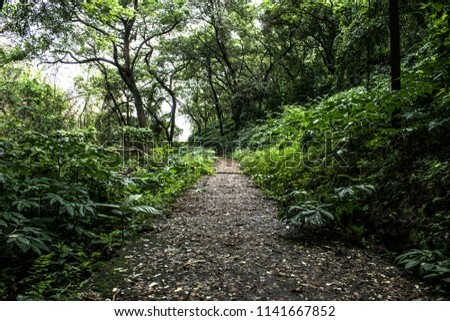 Kasu Brahmanandha Reddy National Park is a great place for a morning walk or just a relaxing outing. But, this isn’t the thing that makes KBR Park so famous. So, what exactly do you think attracts locals to this location? Well, the possibility of running into their favorite stars from Tollywood is the reason. 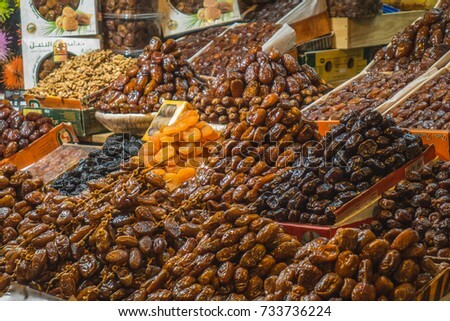 The Mozamjahi Market in Hyderabad is a hub for all South Indian cuisine lovers. Do you want to know why? 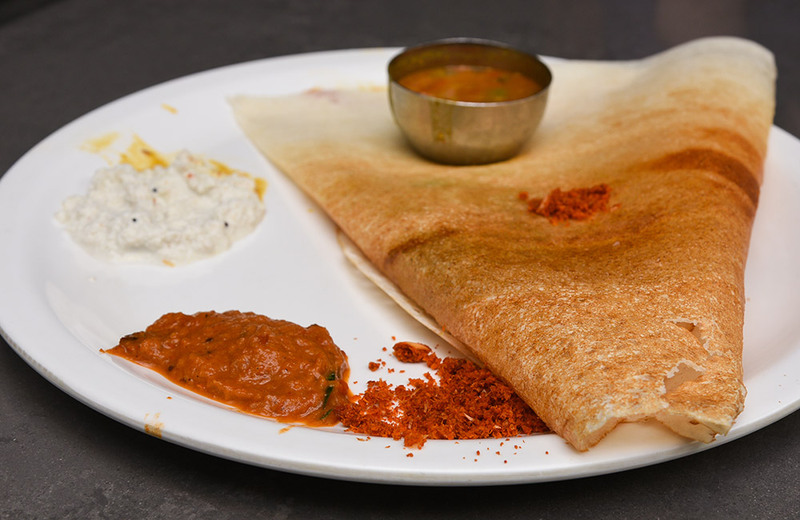 The market houses Ram Ki Bandi, one of the best locations where you can relish amazing dosas. It opens even before the rooster roosts!!! So, if you want to get breakfast, then you might as well be here before the place opens up. Numaish is one of the country’s largest industrial exhibitions. If you are visiting the place next month, you might want to stop by and have the awesome experience of being in a magical place. 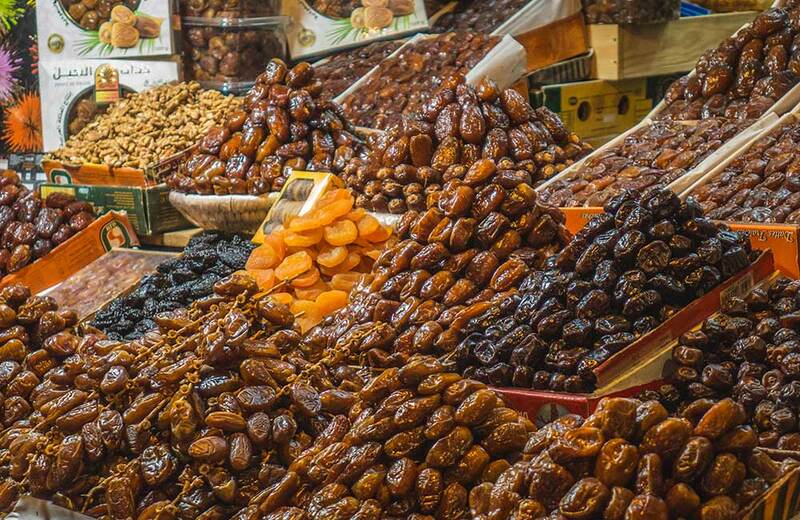 You can walk past over 2500 stalls displaying an array of consumer products like dry fruits. All set to experience the unique side of Hyderabad? These are some of the best offbeat things to do in Hyderabad that you need to try.